If you compare the quality of healthcare in the US with many other developing or even developed countries, you will see a noticeable difference. Our healthcare system has been one of the best on this planet, and it has been like that for over a decade. 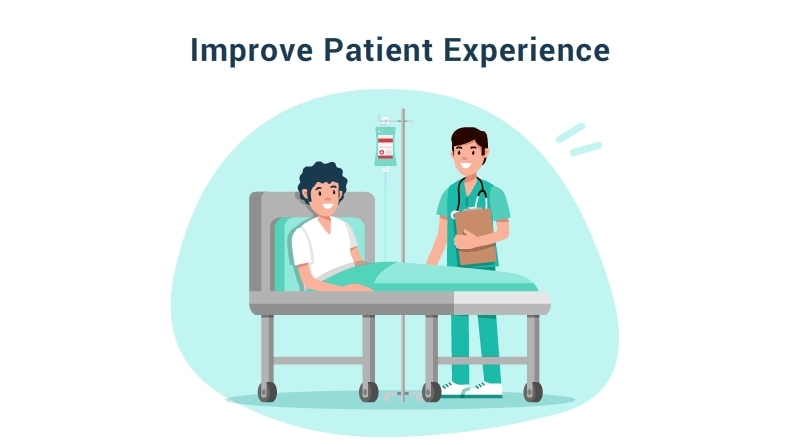 However, despite being one of the leaders in the global healthcare service industry, there is some room for improvement when it comes to patient experience. Providing health care service has always been the business of hospitals. However, as the healthcare spending pattern is now shifting focus from Volume Based to Value-Based Purchasing, the measurement of successful health care delivery has been redefined. Now the patients do not want to spend on fee-for-service only; they prefer pay-for-performance, means that they want to remunerate based on the quality of care that is delivered to them. 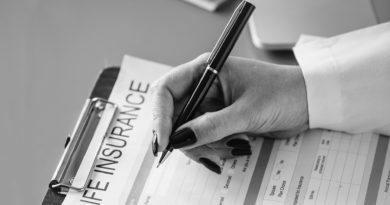 In 1999, the Institute of Medicine released an incendiary report titled “To Err Is Human” where they revealed an ugly truth about the US healthcare industry. According to that report, nearly 100,000 people unnecessarily die in US hospitals every year, purely as a result of preventable errors. The report flustered the whole US healthcare industry, and they started to look for the key to providing quality healthcare service. Hospitals started analyzing hundreds of metrics for gaps in patient safety, quality of care, timeliness, efficiency, etc. all in search of a metric – a positive patient experience. They found that when their employees focus on improving patient experience, a lot of other metrics automatically start to improve: their hospital patient safety level improved, timeliness of service delivery improved, quality of overall healthcare service quality improved, quite naturally they saw a rise in profits and customer satisfaction level. Quality of health care can be divided into two separate metrics: one is patient outcomes (70%), and the other is patient satisfaction (30%). With indicators like patient satisfaction scores and overall hospital HCAHPS ratings having a direct impact on the bottom line, the measure and management of patient satisfaction have become a top priority for hospitals across the country. So, when several prominent publications including the Harvard Business Review and Gallup published a series of reports to confirm that employee engagement is essential to improving patient satisfaction and financial performance, the hospitals quickly focused on improving employee engagement intuitively. Data from The Advisory Board Company’s Employee Engagement Survey also demonstrated that for every one-percent increase in employee engagement, hospital’s HCAHPS rating increases by 0.33 percent, and patients’ willingness to recommend increases by 0.25 percent. It quickly became clear to them that by improving the patient’s experience through employee engagement, they can improve nearly all areas of healthcare operation and boost their profit. If you want to increase patient and employee engagement at your hospital in order to take the patient experience to the next level contact us. We have all the necessary tools and resources to increase patient and engagement, health data management and to provide you with a marketing platform where you can remain connected to your patients. 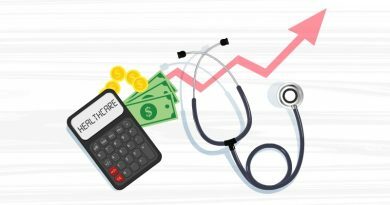 How can companies reduce healthcare costs?